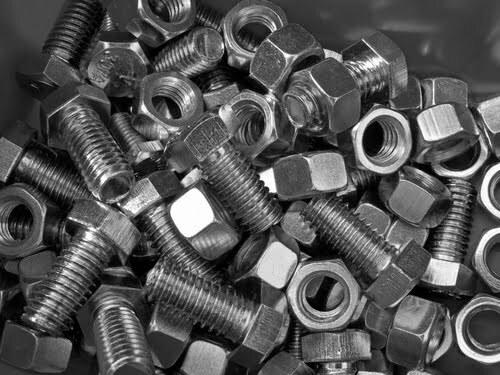 A Liberal's Libretto: Getting back to the nuts and bolts. Getting back to the nuts and bolts. Ramp up for Obama re-election campaign ... check. Encourage everyone to vote ... check. Ride out Hurricane / Superstorm Sandy ... check. Implore everyone to vote - repeatedly ... check. Election day / President Obama re-elected ... check. Nor'easter storm drama ... check. OK ... So, I'm back Friends. I mean: not that I really went anywhere ... but, I'm back all-the-same. In order to shake off the last month or so, I thought I would get back to the nuts and bolts of opera. 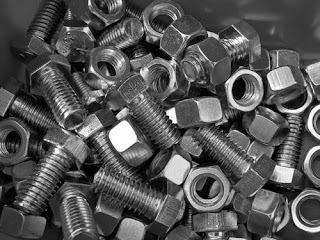 At least, the nuts and bolts of the Met Opera - quite literally. This last Sunday, CBS Sunday Morning ran a story on the Met: Tech breathes new life into Metropolitan Opera. In the story, Anthony Mason talks with Peter Gelb, the Met's general manager, about using technology to keep opera (read: the Met) alive and bring it to a new audience. I've got to be honest ... my hard-line feelings toward Peter Gelb, the Met and those HD Broadcasts have sort of softened after watching this. Even if just a little. Ok - maybe I'm just tired. Anyhoo, here's the story. Enjoy! I, too, think this paints Gelb with a soft-focus lens. He has an amazing team of people who have given him his "success" without proper mention in these public forums. For instance, would it be so wrong for him to actually give credit to the person who was actually behind the whole HD genesis, Julie Borchard?